Categories: All Americans, Best Sellers, Fragrant. 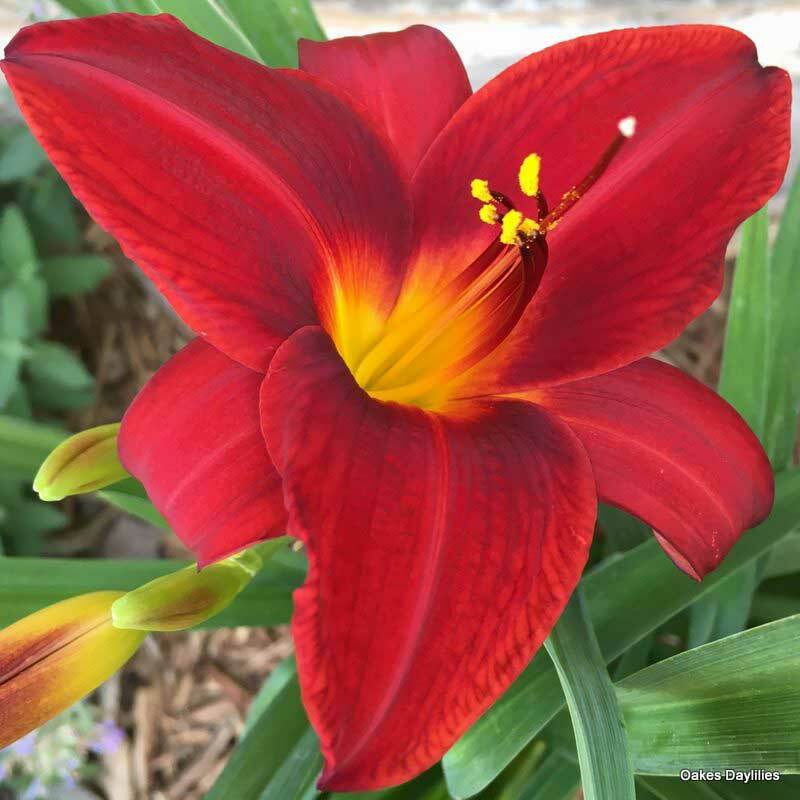 Rich red blooms have excellent sun tolerance and build color intensity throughout the day. 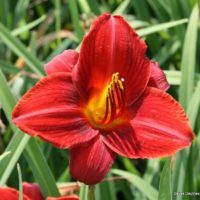 A good rebloomer, it often blooms past Thanksgiving in zones 9-10. I love this girl! It’s the very best red of any daylily. This is her first bloom season and it has been the best first year performance ever! There were multiple strong scapes, and several blooms opened together to put on a great show. The pretty foliage is just a bonus! I can’t wait to see what she’ll do next year! 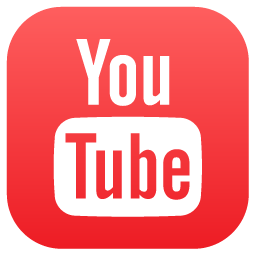 This is the most beautiful red color! 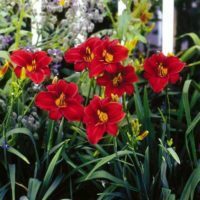 It stands out amongst my over 60 varieties of rebloomers and always draws comments. Frankly Scarlet thriving in Loveland! Wow, deepest, prettiest red with dark red highlights. Bloomed year one in my Colorado Garden (with difficult soil), and is blooming its head off in year 2! Foliage very pretty, and is full sized/nearly full sized this year. First to bloom in my garden, too. I love my Frankly Scarlets! 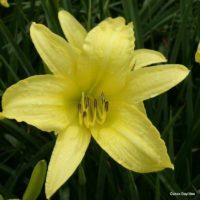 I was skeptical about daylilies when I first ordered, but was encourage by a friend. I’m converted now. I received these as a bonus plant, and they’re now among my favorite flowers. 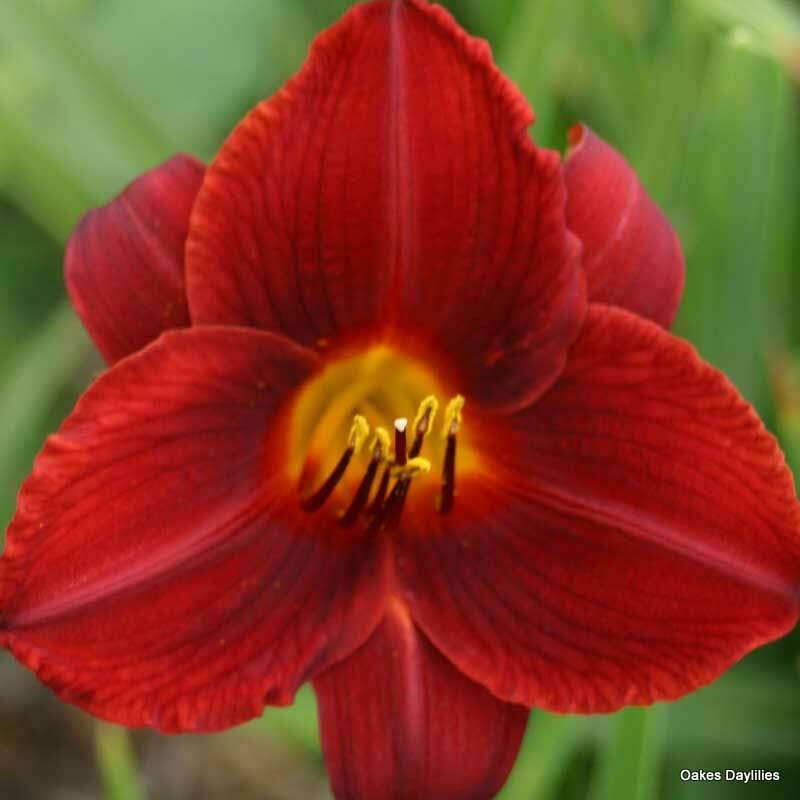 The Frankly Scarlets are among the first to bloom, have a long bloom period, which is great with a small garden area. They’re in a shaded area with morning sun. They glow with a ruby-red that draws the eye immediately and look great with golden oregano in front. It gives me great pleasure each time a new bloom opens. I’m in zone 6a. This little beauty bloomed the first year from mid-spring all the way into fall. Very striking! I ordered another. This is the deepest red I have in my garden and I love it. The color is not “scarlet” per se, more a deep crimson. Mine hold their color all day in the hottest part of an East Tennessee summer. 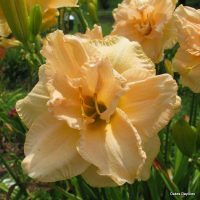 A reliable bloomer that reblooms nicely. At only 2 years old mine already need dividing. I purchased these 1 1/2 years ago and planted them in the sun. I never thought the color was attractive since they bloomed a dark brick red. Recently split them and planted them in dappled shade. 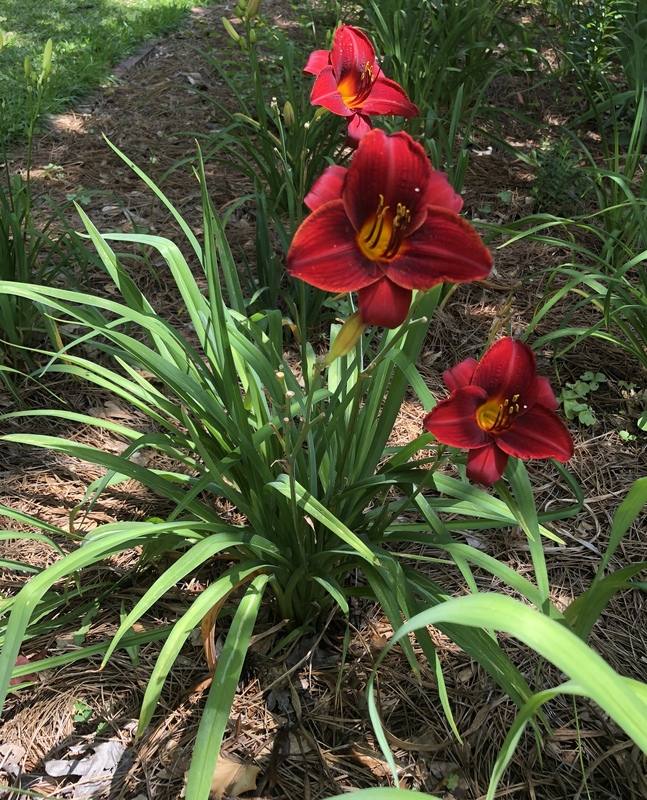 They are starting to rebloom and the color is a deep ruby red in the shade. So much more attractive. Will continue to plant in shade to insure a beautiful red. Ordered 3 of these beauties in April. 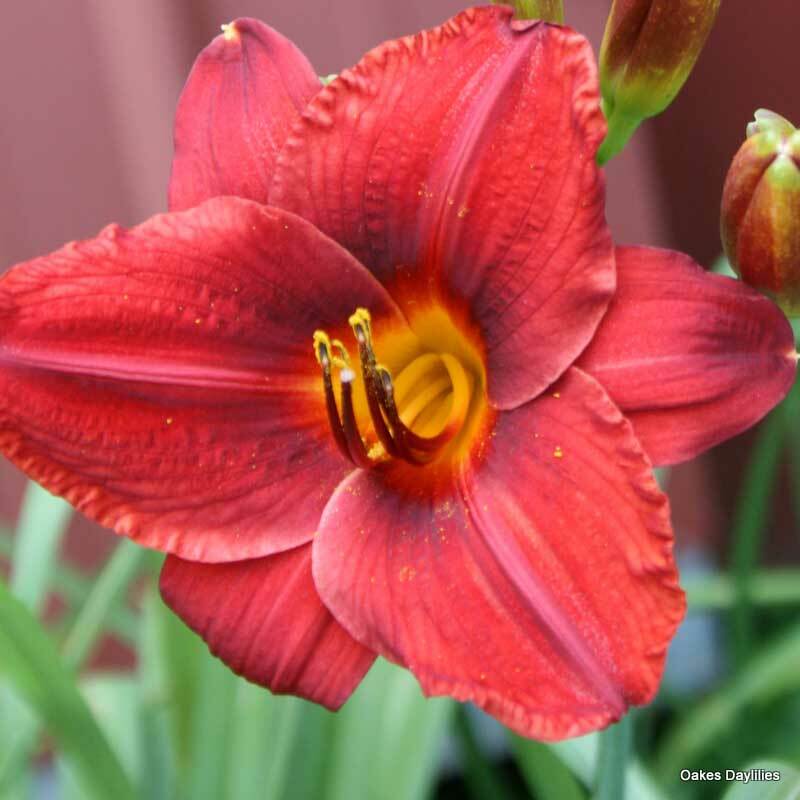 1 is in bloom and is a gorgeous red – color as vivid as Scarlet’s gown. 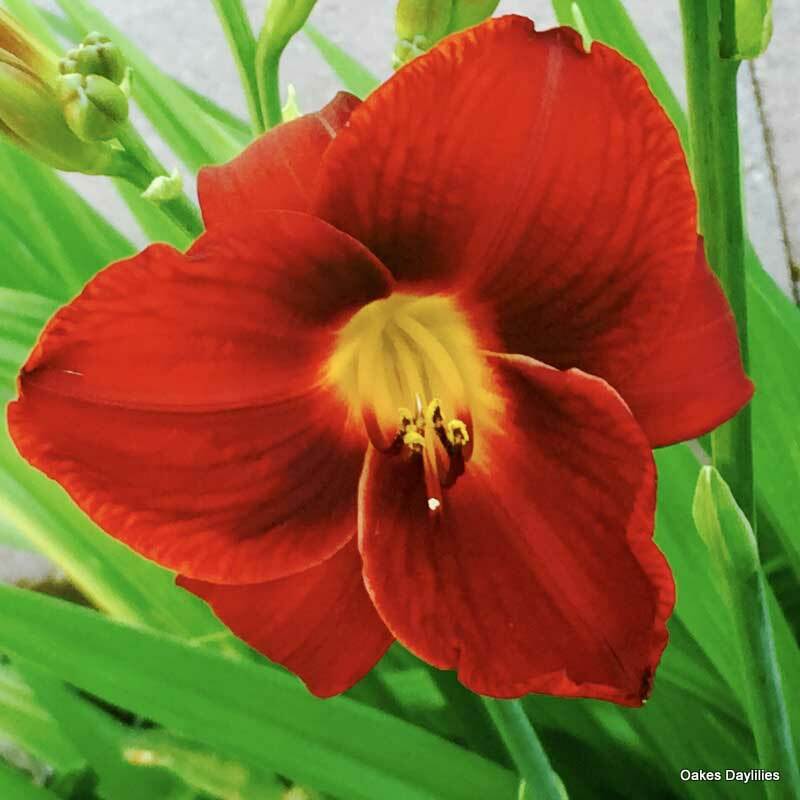 Sioux Falls, SD – This is a gorgeous red daylily! Lots of blooms that catch your eye in the garden. Doesn’t have time to rebloom in zone 4. Have had this one for 2 years now. 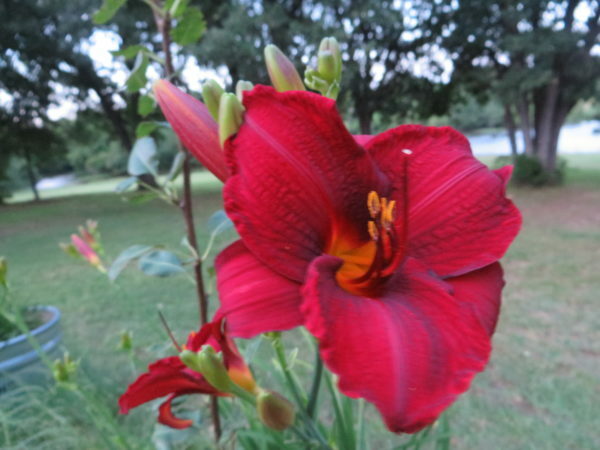 Did not produce a large amount of blooms, but the color is extraordinary. Gorgeous red. This is new to my garden. So far I’m very impressed! 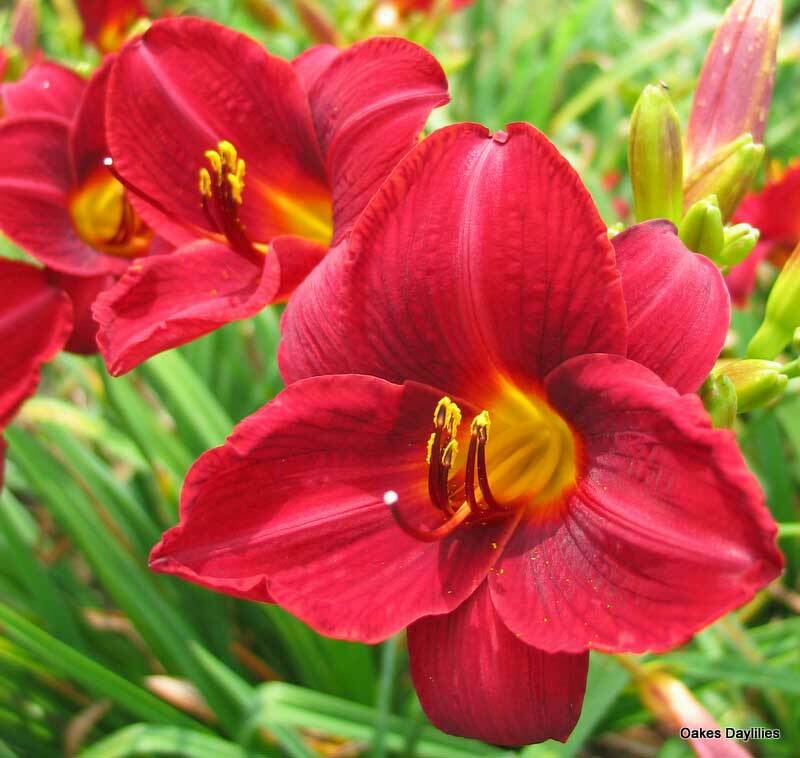 One note on color: The blooms are not what I’d call scarlet . The look to me to be a dark brick red. The hue is lovely and mixes well with terra cotta colors. The texture is velvety and plush looking. I highly recommend this one. One of the best performers in my gardens. Has been blooming since the end of April. 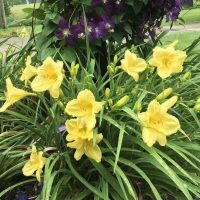 I will order more of these fabulous plants in the fall. Fantastic! This is my second year with Frankly Scarlet and all I can say is WOW! It just keeps on blooming. Stunningly beautiful blooms! Scarlet would be pleased at having this daylily named after her. Bloomed her little heart out last year through the hot and dry summer here in southwest Missouri. We’re looking forward to another show this season. The most beautiful red flowers in my garden! 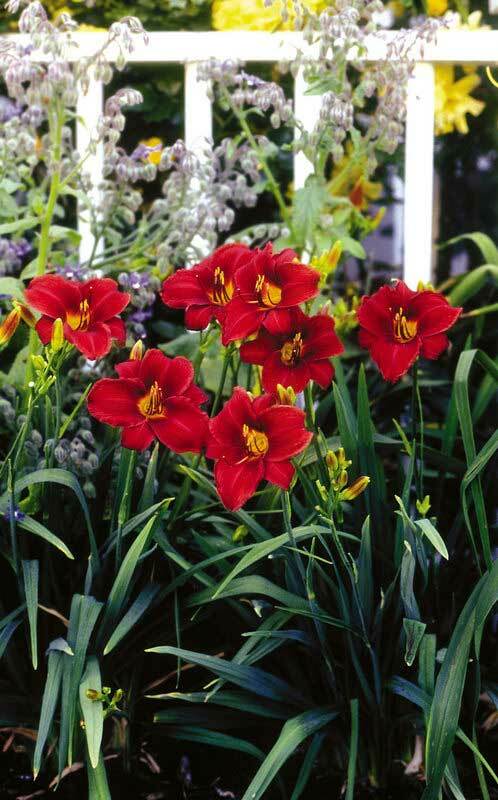 Great red color and a lot of blooms the first year held above beautiful dark green foliage. Last year, it’s first full year, it didn’t do much. After this year, however, I WILL NEVER BE WITHOUT IT. Absolutely Beautiful!! I planted Frankly Scarlet last fall. It has continuously bloomed since mid-spring with many blooms at a time. A wonderful shade of red! Did not bloom the first year I planted (2005), but this year has made up for it. The color in the picture looks like a brighter red. The color is actually deeper and more sophistacated. Color stays true all day. The foliage is also very attractive when it is not in bloom. Frankly Scarlet is frankly better than a 10! The color is outstanding! I planted it next to Buttered Popcorn and they really compliment each other. Teriffic bud count too. A definte must have! I bought a Frankly Scarlet mid-summer after it’s first bloom. The second bloom was spectacular and it has shoots on the flower stems also so you get bonus plants if you start them. Just today I finished planting two rows of Frankly Scarlet with a center row of Yellow Explosion. My neighbors thought my lilies were pretty last year! Can’t wait until next year! 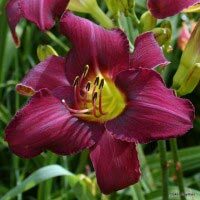 I planted three Frankly Scarlets in a sunny daylily bed early in the season. None of them bloomed this year. 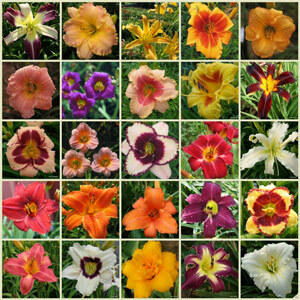 All the other daylilies I planted at that time (and even later) bloomed in the first year. So far, I am somewhat disappointed with Frankly Scarlet but will withhold final judgment until we see what she does next year. 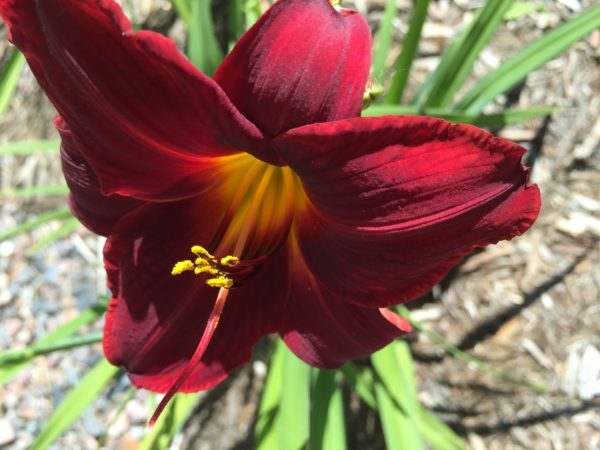 I receive this lily as a gift and its one of my favorites.Its color is beautiful.My garden has came to life with it being there,now my friends wants one also.